The Pomeranian mix breeds are a type of hybrid dogs that have this specific pooch crossbred with another canine. The result of such breeding is usually a hybrid puppy with a 50/50 mix of either breeds or a pup that favors one of its antecedents. 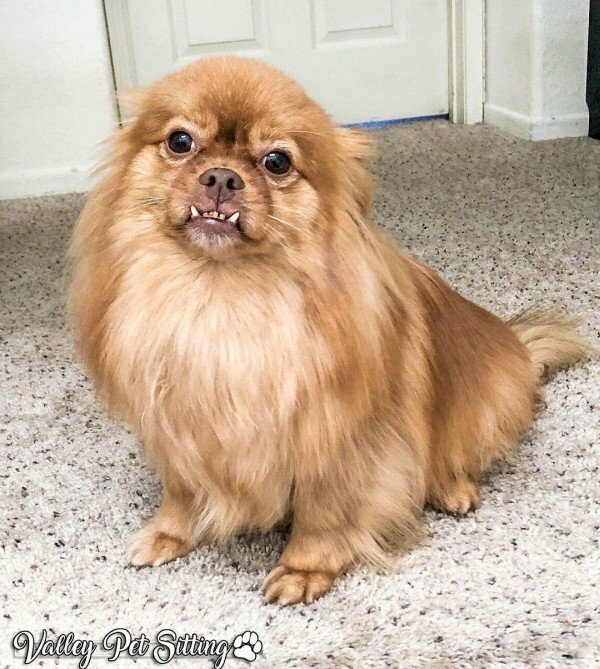 All Pomeranian mixed canines are adorable and cute, but you can own them all, or you’re just likely to own a few at best. This guide below will be of some help to you deciding what pet to get. What is a Pomeranian dog? The Pomeranian Breed was developed from the ancient Spitz breeds and originated from the German province of Pomerania. Having a wedged-shaped with erect ears is the main trait of a Pomeranian. It’s not far off the mark to say that the Pomeranian breed looks like a small fox though other people would say that the pooch looks like a “pansy” or “baby-doll” canine. Despite being cute animals, These dogs are independent, bold and they will harass or attack larger fidos despite their small size. A well-trained and socialized dog is more behaved and friendly on the hand. Pomeranians have a profuse double coat that has a variety of colors and requires regular brushing to keep it neat. Homes with backyards are good environments for the canine, though apartments are excellent homes as well. The pooch also serves as therapy dogs, and they bring happiness to the sick as well as the elderly. Another thing that endears dog owners to Pomeranians is that most of them have long lifespans thus ensuring that their pets will be with them for a long time. Many famous figures of history owned a Pomeranian; the theologian Martin Luther, famous artist Michelangelo, renowned scientist Sir Isaac Newton and lastly Queen Victoria of Britain. It was during Queen Victoria’s time that the Pomeranians became famous. Originally Queen Charlotte (wife of King George III) the grandmother of Victoria bought her Pom pets with her to England. The Pomeranian breed at first was popular among the circle of royals, but Queen Victoria’s time the canine became famous. There were more than 15 different breeds due to the queen’s breeding efforts. One particular pet named Marco who was one the queen’s favorite dogs competed and won many honors. Marco is said to be the inspiration for breeding the smaller Pomeranians. The canine’s popularity eventually spread across the Atlantic and to American. In 1900 the American Kennel Club or AKC recognized this breed, and the dog became a favorite pet in the United States by the mid-century. Today not only is this breed famous, but also its mix breeds relations as well. This Pompom mix is different from its other hybrid kin due to how they are bred via artificial insemination. 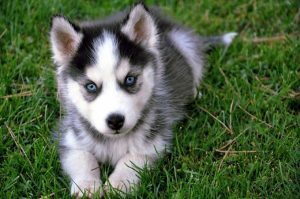 The artificial insemination is expensive hence the Pomsky has a costly price tag attached to it. Pomeranian mix puppies are born naturally, but such a method is unsafe for the dog. 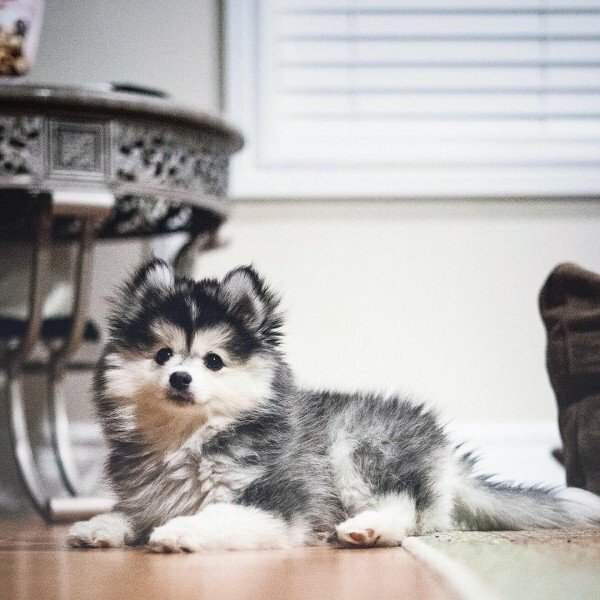 Each Pomsky is different regarding looks and personality even if both puppies are from the same litter. Pomskies have specific needs, and some owners can’t handle the responsibility of owning this canine. Doggie shelters do have some Pomskies for adoption as an alternative to buying. 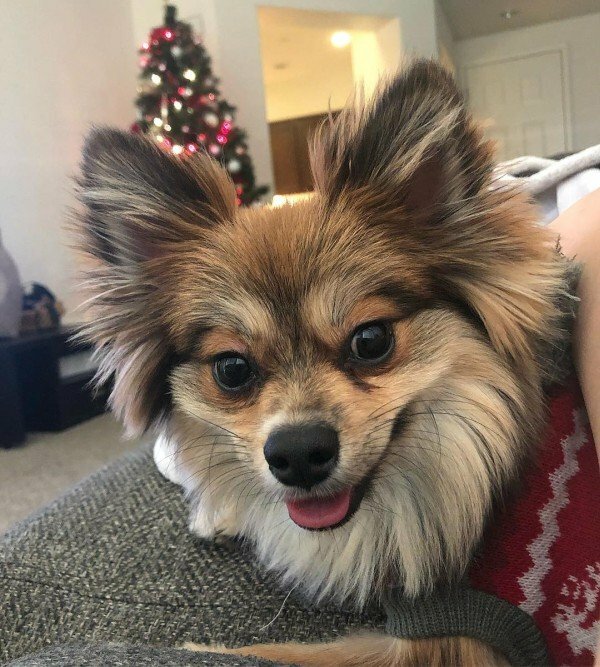 The Bichonaranian is a fairly new breed of Pomeranian mix dogs, but thanks to its cute looks, intelligence, and affectionate personality, the Bichonaranian is a popular pet. This fluffy hybrid breed favors its parents in appearance and mindset. 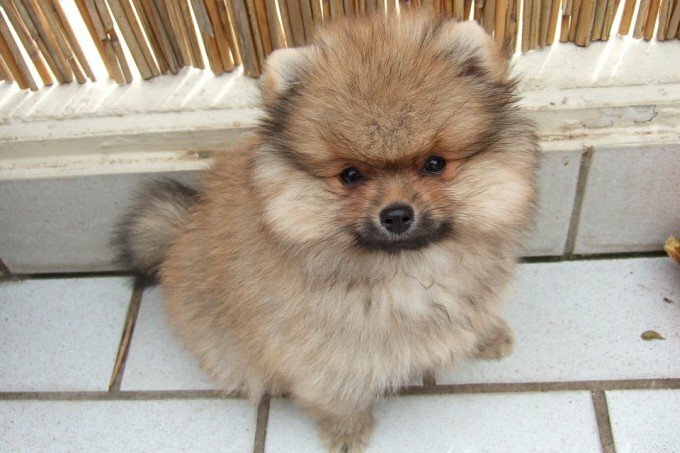 If the Bichonaranian is more Pom-like in is personality, it is not suited to a household with small children. A Bichonaranian has a fluffy and curly coat that grow long so from time to time, the pooch’s hair needs some clipping. A Pomeranian mix breed inherits its antecedent’s traits though it may favor one of the more. The Pomeagle dog gets the intelligence from both sides of its family, but it may look like a smooth-coat Beagle or more akin to a Pomeranian. Pomeagles have high energy, loyal and make good watchdogs. A Pomeagle can grow strong attachments to you so do not leave the fido alone for long periods. Separation anxiety is likely to set in, and your pet can get destructive. Like some Pomeranian cross breeds, the Pomeagle is the perfect pooch for doggie shows. Pomeranian mix canines tend to be small fidos when it comes to size, and the Chineranian is one good example of such animals. 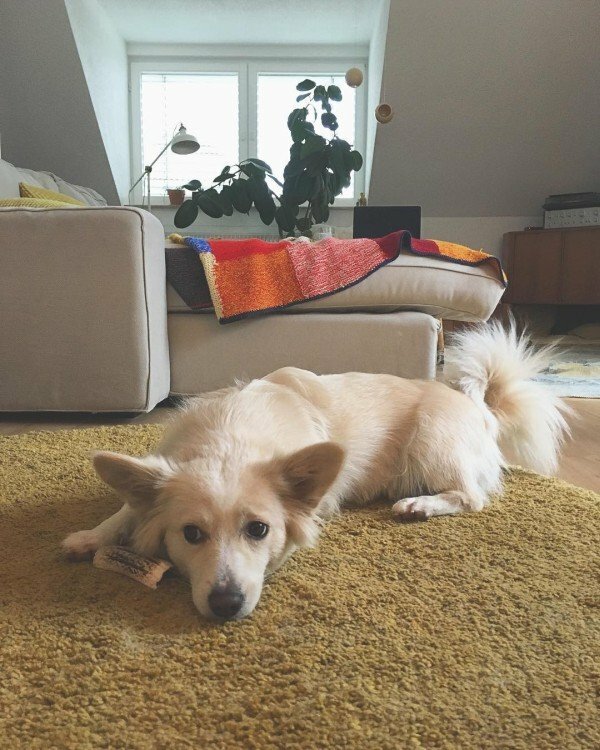 A Chineranian due to its tiny size means that it is an indoor and lapdog making it the perfect pet for apartment environs. 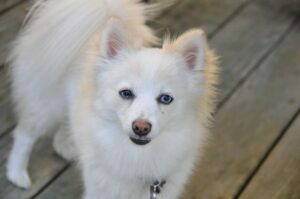 For a small-sized pooch, the Chineranian has plenty of energy, an attention-getter, playful, affectionate and friendly. Another nice thing about the Chineranian is that unlike other Pomeranian mix dogs its coat sheds little hair and easy to groom. Fluffiness and color variations are defining traits in some Pom mix dogs like the Shiranian. Shiranians have a long and flowing double coat that has solid colors as well as multi-colors. 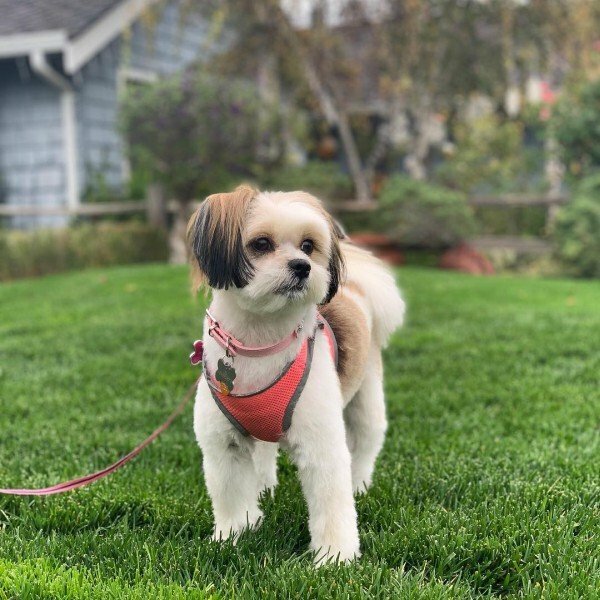 Like most hybrid dogs your Shiranian favors one its parents concerning the look, and in this case, it’s the Shih Tzu part. A Shiranian can grow attached to you and your family (if you have one) along with other pets. The canine’s attachment to you is so secure that you can’t leave your Shiranian for long periods lest it suffers from anxiety. Pomchis are Pomeranian mix dogs that tend to combine affection to you and your family, while at the same time act stubborn towards you. 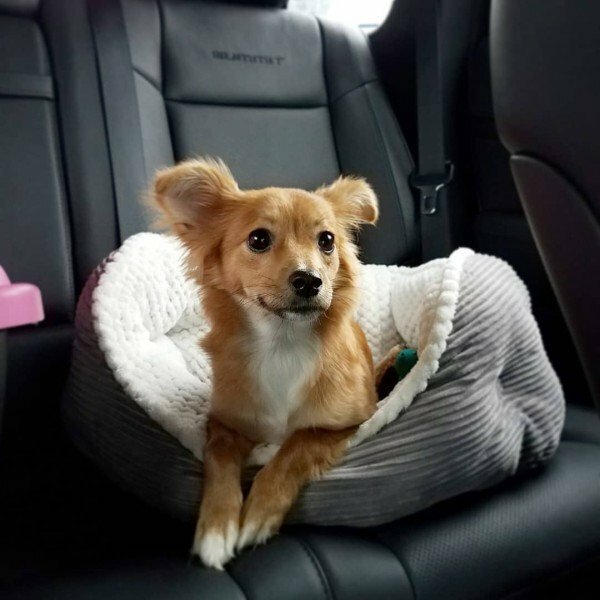 Hybrid dogs get some of their personality from one of their parents, and the stubbornness of a Pomchi comes from its Chihuahua part. 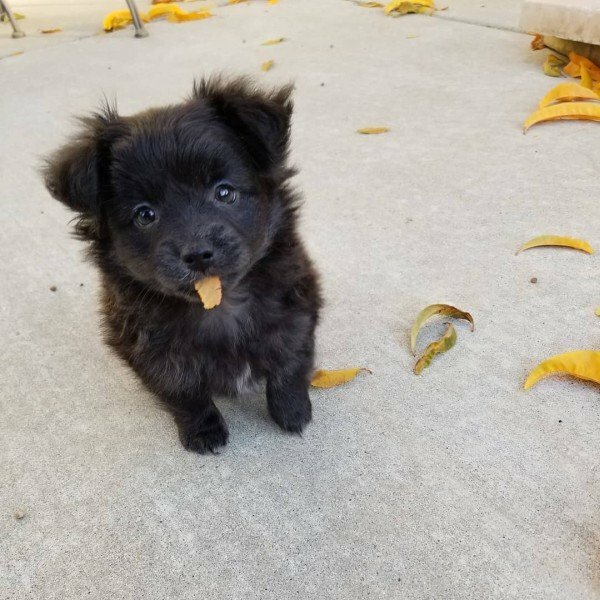 Despite the Pomchi’s small size, it is an excellent watchdog and will bark at the slightest provocation as well as having a big appetite. 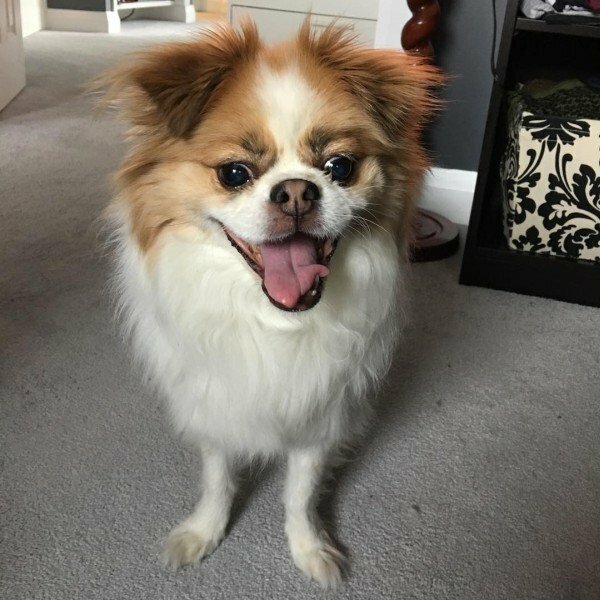 There are a lot of things that you will like about this Pomeranian mix dog. The canine has adorable soulful eyes, a playful mindset, and a lovely silky coat and is loyal to their owners. Unlike other hybrid Pomeranian lapdogs, it has more energy since Cocker Spaniels used to be hunting canines. So you will need to take it out for long walks, play alongside it and get the fido some toys. About 60 minutes worth of daily exercise or activity is enough to burn off it excessive energy. 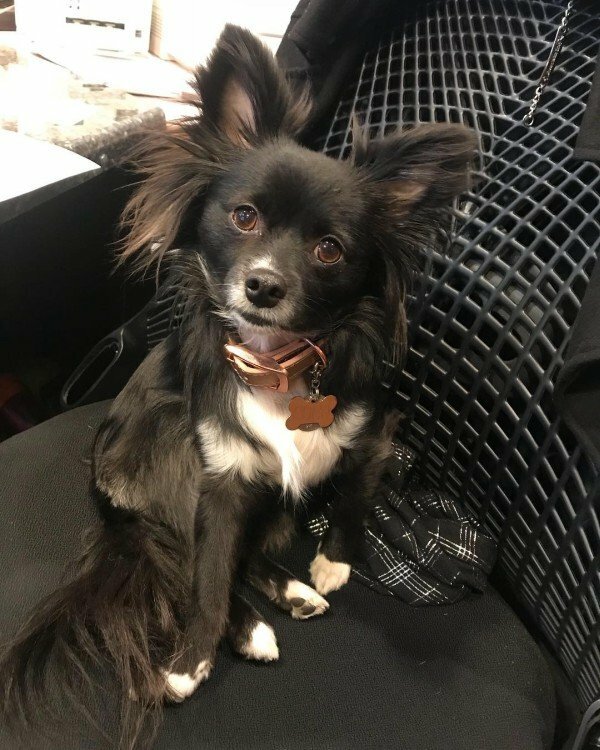 If you fancy owning a Pomeranian mix pet that can act as a therapy dog, then a Dameranian will be a suitable pet for you. As a bonus, if you are hearing is impaired, a Dameranian can help you since it also works as a hearing assistance pooch. Aside from this Pomeranian hybrid canine usefulness as an aid doggie, its personality is loving, smart, good with kids and affectionate. Dameranians are so affectionate that they suffer separation anxiety if left alone for a long period. 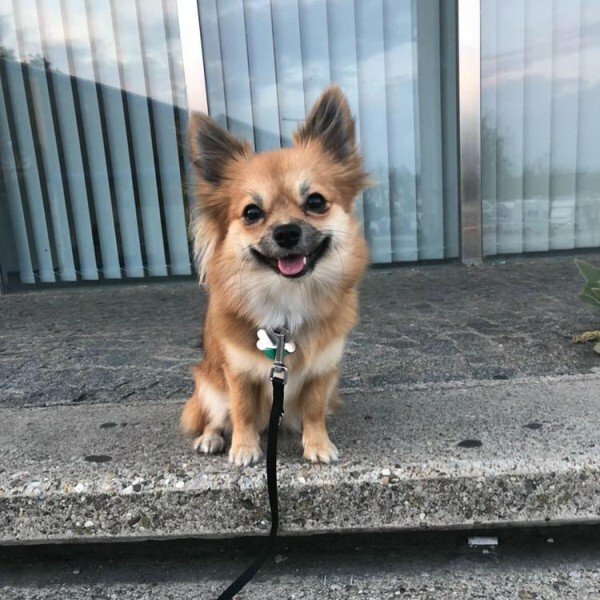 Moderate-level active Pomeranian mix dogs are adaptable to your lifestyle especially if your lifestyle is moderately physically active. A Pomapoo is a dog that is moderately active that only requires a short daily walk each day and if fitting for any home environments. Sadly though, like other small Pomeranian mix breeds young children can mishandle Pomapoos if you don’t supervise their interactions. Additionally, Pomapoos are smart and react well to play, praise and treat rewards. Usually, the origin and breeders of this and that Pomeranian mix breed is not unknown. 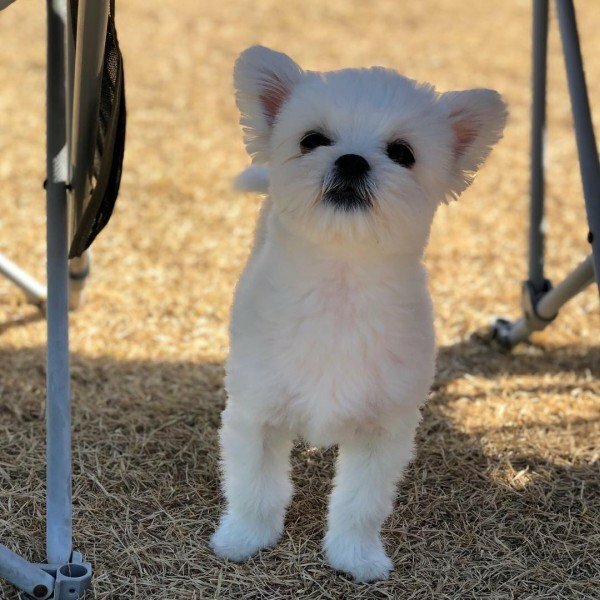 But in the Maltipom’s case its origins are unknown, and so far no breeder has been given credit to this canine’s existence. Despite the unknown beginning of this Pom mix breed, the Maltipom is a favorite family dog. 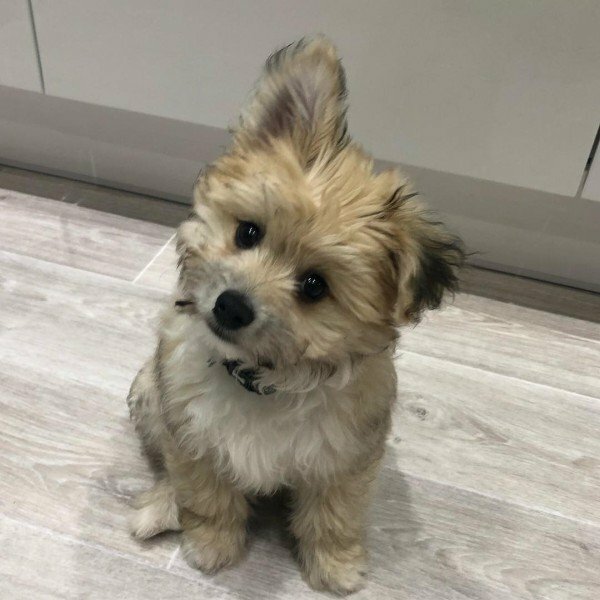 Maltipoms inherits 50/50 of their Maltese and Pomerania parents’ trait which makes this pooch a friendly pet, affectionate and form a strong bond with you. The canine can also be dominant to other dogs, and kids should not play too rough with it. Many dog owners like Pomeranian mix canines that have a fluffy coat while being a great pet companion. 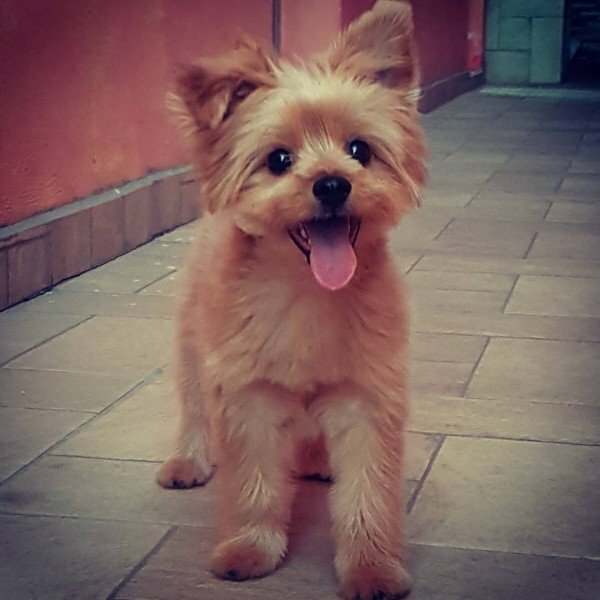 The Yoranian or Yorkie Pom is such an animal, and it is a brave guard dog as well. A Yoranian is an active animal be it indoors or outdoors, and they only need little exercises as well some toys to prevent boredom. 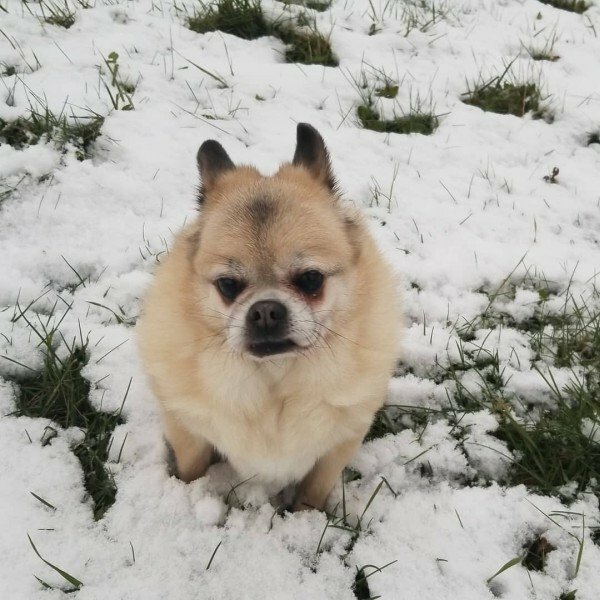 This Terrier Pomeranian mix pooch should also avoid staying outdoors if it’s too hot or cold. 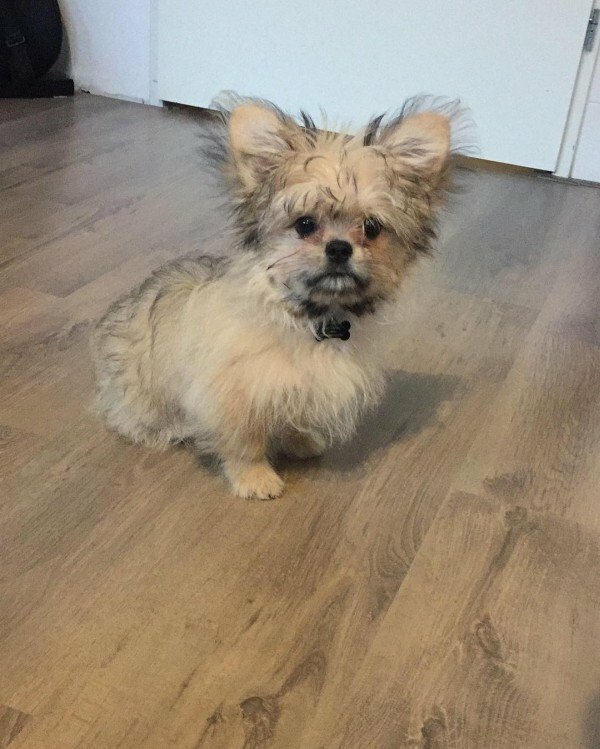 If you live in an apartment, the only logical choice of Pomeranian mix pet for you is the Pom-A-Pug. Pom-A-Pugs will fit well in an apartment since they like to relax and laze around, but don’t mistake the pooch’s laid-back manner as laziness. The Pom-A-Pug is active as well as playful and still needs moderate exercises like walks or playtime. Like other Pomeranian mix breeds, the personality of the Pom-A-Pug is affectionate, charming, loyal and alert to any intruders. A Pom-A-Pug is also easy to groom and is a moderate shedder. Many Pomeranian mix canines like the PapiPom they act like big dogs despite their diminutive size. You can always expect this kind of mindset in a designer dog breed since they tend to inherit their parents’ personalities. Nonetheless, a PapiPom’s loyalty, friendly temperament, and affectionate manner are big enough to endear it to you. Another thing you will love about the pooch is its erect ears and fluffy that makes it even more heartwarming. Most Pompom mix canines have ancestors from one side of their bloodline that used to favored pets of royals and nobles. Peek-A-Poms belongs to that type of Pomeranian mix breeds, and there is a good reason for it. This little pooch has the personality of its purebred dog. If the animal favors its Pekingese bloodline; they will like to entertain you, love to cuddle and is alert for anything. However, a Peek-A-Pom is not a suitable pet for first-timer, and you need to have a lot of patience to train the dog. Amazing how this Pomeranian mix dog has parents that are favorite pets of nobles and even today people still like this pooch as a pet. The Cavapom despite being a Pomeranian hybrid fido will likely resemble one of its parents in looks and personality. Cavapoms are smart animals and the best way to train them through treats and words of encouragement. This mixed breed dog combines the fluffiness of a Pom and the delicateness of the Cavalier. The Cavapom will also develop a strong bond with you. Normally the majority of Pomeranian mix dogs are crossbred from two breeds; however, the Pomapoochi has three breed bloodlines. 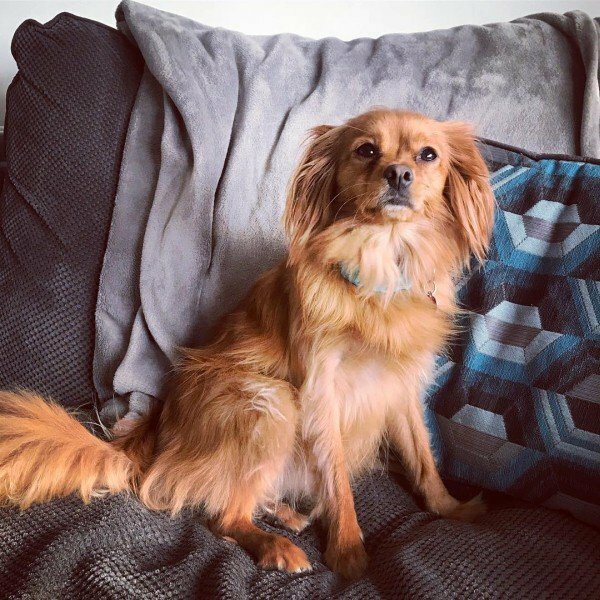 Regardless of its triple-crossbreed lineage, the Pomapoochi is an excellent family dog thanks to its intelligent, playful, has an outgoing personality and can be a bit stubborn sometimes. The pooch has a fragile bone structure so oversee its interactions with small kids. Like some Pomeranian mix breeds, the Pomapoochi requires minimal grooming. Some Pomeranian mix dogs tend to look different from their parents, but the Shi Pom, however, looks like it Shiba Inu albeit smaller. A Shi Pom inherits the intelligence and independent from both sides of its parentage. The breed is an excellent pet for you and your family, but moderately difficult to train. Shi Poms can be nippy and bark a lot, but like other Pomeranian mix dog, training will at least mitigate those two. 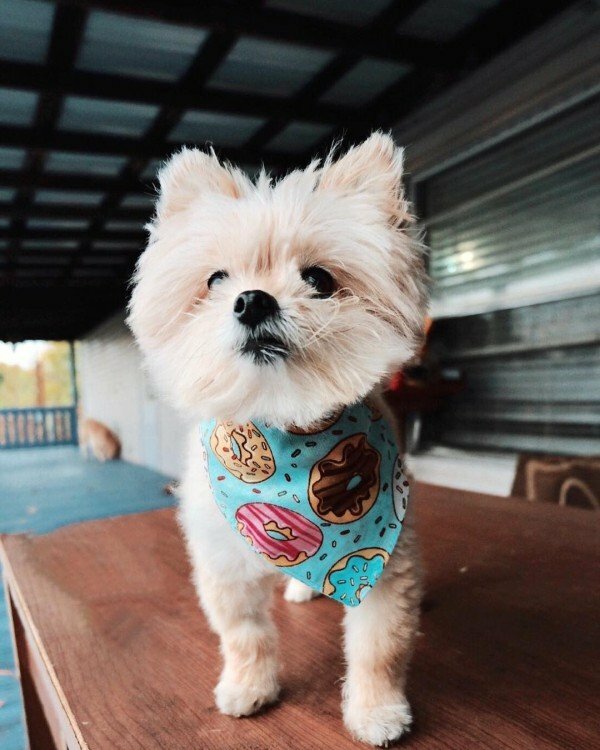 Due to the Shi Pom origins, it can be an excellent watchdog for your home. A Pomeranian mix dog with a very fluffy coat can look like a toy, a plush toy to be exact. Pom Terriers due to their size and dense, fluffy coats look like toys, and not many people can resist petting the little guy. Nonetheless, a Pom Terrier is a charming pet thanks to its affectionate, funny, intelligent and friendly nature. This Terrier Pomeranian mix pooch is a good pet for families and will fit right in apartment environs. A walk outdoors and playing fetch chase or swimming should be more than enough to give it some exercise. 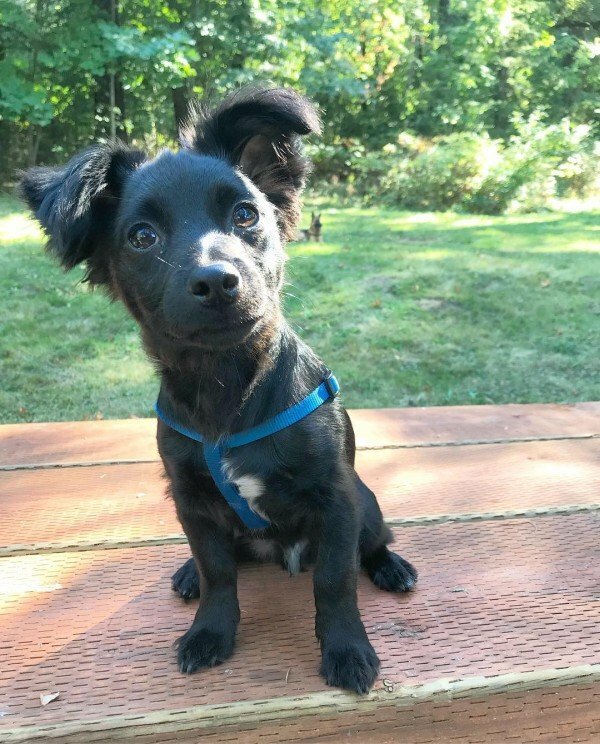 The Jack-A-Ranian is Pomeranian mix dog that is smart, curious, high active and likes to snuggle to you. These traits along with the pooch’s goofy behavior, silly antics and fun moves make it a great family dog. 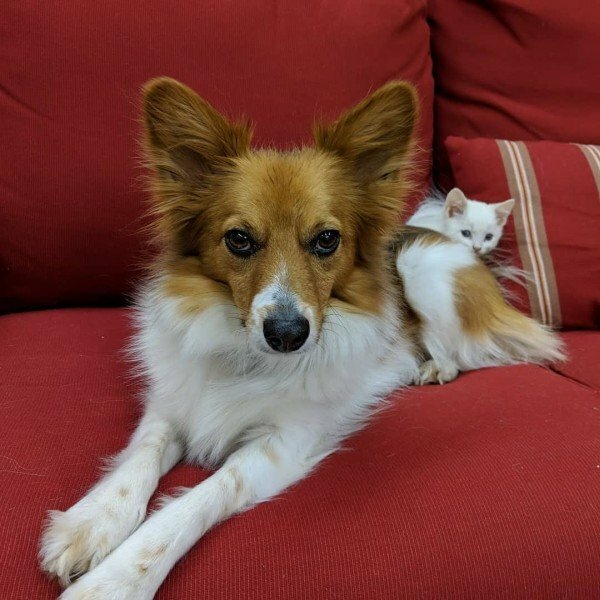 A word of caution though, this Pom mix canine is not for first-time dog owners, and you have to socialize it to make it more trusting to people they don’t know. Should you manage to train and socialize a Jack-A-Ranian, you have a well-behaved pet. Traits in a Pomeranian mix dog can beunpredictable to say the least. In the case of the Corgipom puppies, there is no way to be sure what their personality will be. A Corgipom that favors its Pom side will be an attention-getter, mischievous and snappy to kids. While a Corgipom that is likely more alike it Corgi parent is trustworthy guard dog that is good with children. Regardless of what parent the Corgipom favors, the pooch will be smart, stubborn and barks a lot. All these cute Pomeranian mix pooches all look cute aren’t they and it’s a pity that you can only own one or few. 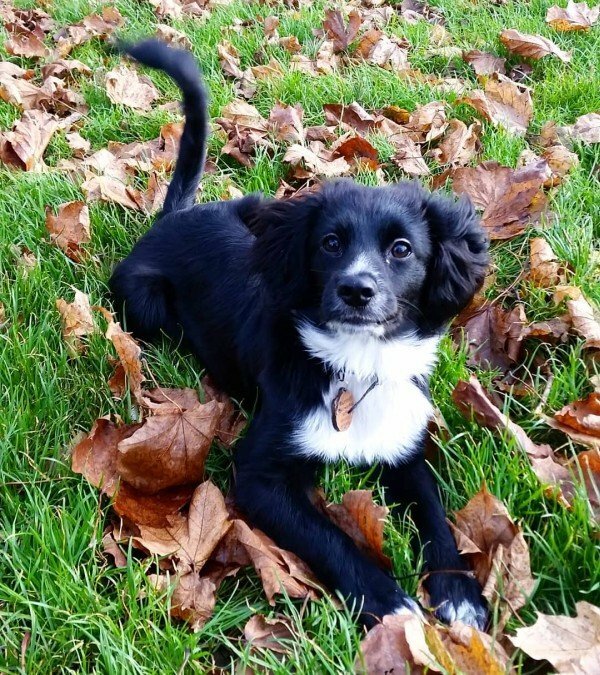 Regardless of which canine from the these mix breeds you finally decide to have as a pet, make sure that it gets some exercises like a walk outside and try bonding with the little guy through play. 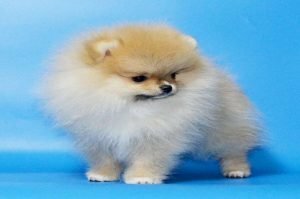 Some of the Pomeranian crossbreeds are good enough for amateur dog shows and if you feel like trying out, then go ahead. Now it’s a fact that all of these Pomeranian mix canines have health problems just like any other dog breed. Don’t worry though since those health issues can be mitigated or even prevented with the proper care. So go ahead and pick one or more of these adorable pooches and you will have a new loveable member of your family. Pomeranian Breeds 101: What you Need to Know About This Dog?